The BMW M5 is popular with customers and also with the tuners. By modified engine control tremendous performance leaps are possible. 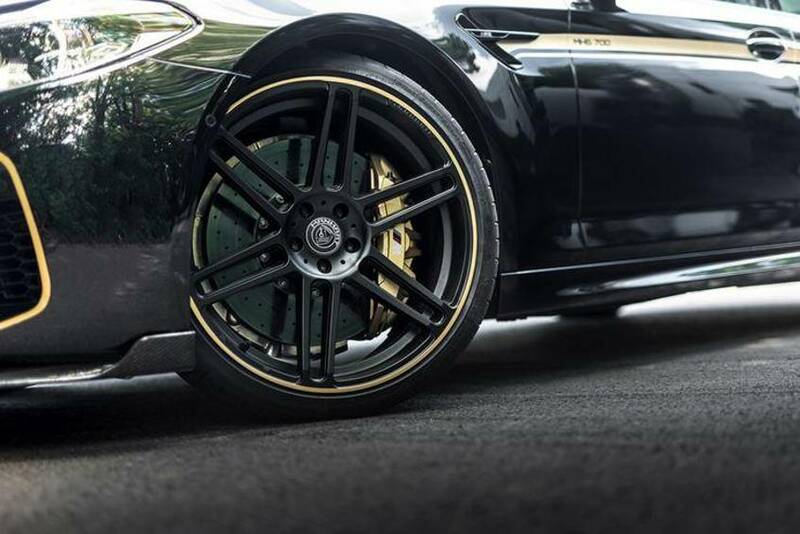 Speed ​​Buster now raises the bar to 747 hp. Chip Tuner Speed ​​Buster from Sinzig has programmed for the BMW M5 (F90) an additional control unit for the engine control , which elicits the 4.4-liter twin-turbo V8 additional 147 hp and another 125 Nm of torque. In total, the performance of the BMW M5 thus increases to 747 hp and 875 Nm. A warm-up control allows the full power demand only when the engine is warm, and also promises Speed ​​Buster by up to 15% lower consumption. To have the service box including three years engine warranty for 999 euros. An additional accelerator box for a quick response costs 179 euros, an app control is available for 229 euros. 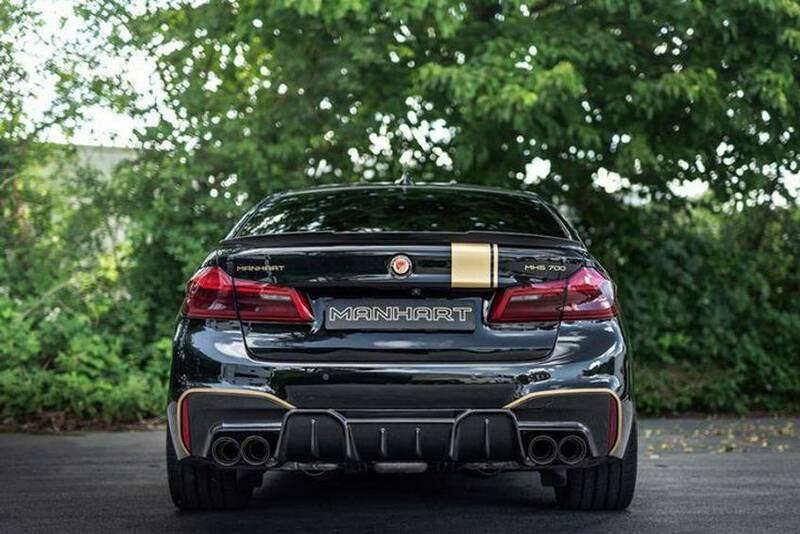 Manhart leaves the MH5 700 based on the BMW M5 F90 from the chain. The well-known 4.4-liter twin-turbo V8 engine now provides 723 hp and 870 Newton meters of torque. This 123 HP and 120 Nm increase is thanks to the additional MHtronik ECU. The intermediate sprint of 100 to 200 kilometers per hour completed the all-wheel drive in 5.9 seconds. In addition to the impressive inner values ​​of the MH5 700 comes with a carbon package for the exterior around the corner. At the front now emblazoned a new carbon front spoiler, at the rear are a new rear spoiler and a one-piece carbon rear diffuser make out. With the stainless steel exhaust system, he is not only acoustically extremely present in cold starts. The 102-millimeter carbon tailpipes and the 20-millimeter lowering round off the refinement of driving on 21-inch MH5 700 from.